US State Department Spokesperson Marie Harf said that Washington is urging a thorough investigation into the killings of Ukrainian journalist Oles Buzina and former Ukrainian Member of Parliament Oleh Kalashnikov. WASHINGTON (Sputnik) — Washington is urging a thorough investigation into the killings of Ukrainian journalist Oles Buzina and former Ukrainian Member of Parliament Oleh Kalashnikov, US State Department Spokesperson Marie Harf said on Thursday. 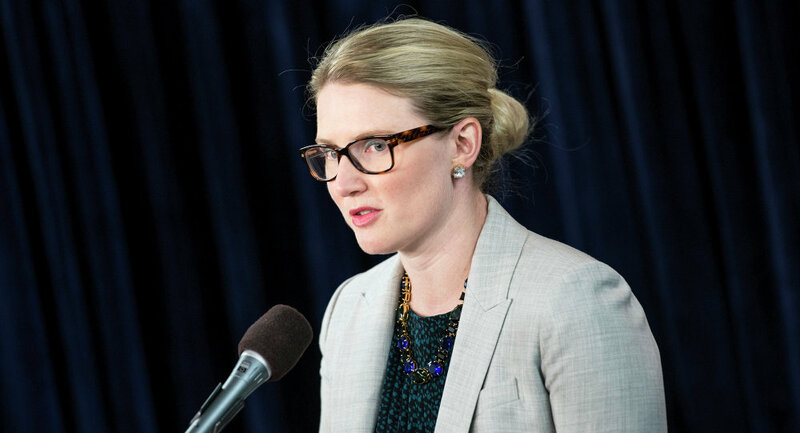 “We call for a complete, thorough and transparent investigation [into the killings], which I understand [Ukraine’s] President [Petro] Poroshenko has called for as well,” Harf told journalists. Harf said that the United States condemns the murders, and expressed condolences to the families and friends of the victims. 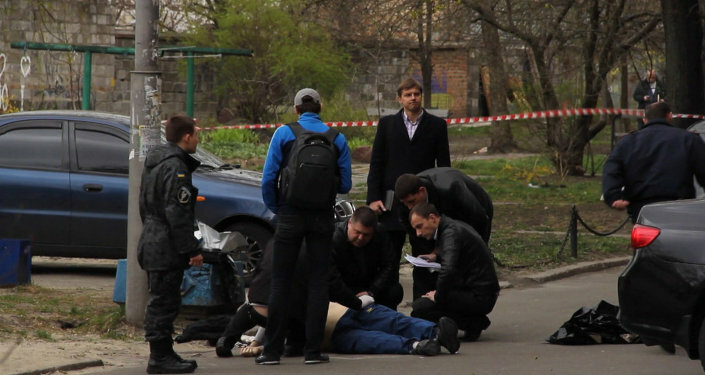 Buzina was shot dead by two men in masks on a street in Kiev on Thursday. Buzina was a columnist and editor of the daily newspaper Segodnya financed by Rinat Akhmetov, Ukraine's richest man and a leading sponsor of Yanukovych's Party of Regions. He was an opposition journalist, writer and TV host, well-known for his criticism of Poroshenko's government. Kalashnikov, a 52-year-old former Ukrainian MP and a member of the Party of Regions, who was a vocal critic of the country’s ruling government, was shot dead at his residence in Kiev on Wednesday evening.